We are offering Industrial Control Panels and Electrical Equipment of Industrial Machinery. Design and manufacturer of Conveyor Control Panels as per custom requirement. We provide Modern Technology Turn-Key Controls Solutions. 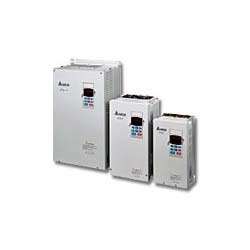 conveyor control panels, with soft starters or VFD with plc . 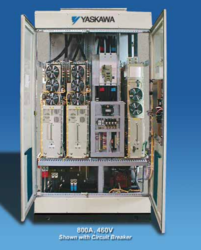 We Provide High Voltage Drives Systems Installation, commissioning, operation, troubleshoot and maintenance service. High Voltage Drives Preventive Maintenance ,assembly, disassembly, component replacements ,Retrofit ,Repair and Sparts supply. High Voltage Drives Liquid-Cooled Drives Repair and Annual Maintenance contact Service . We represent many manufacturers of AC Dives. We are proud to have earned the distinction of baning a Indian Representative/ Factory Authorized Repair Centre and warranty management. Service Center Support ,Service Contracts ,,Spares,,Commissioning,Health Check, On-Site Support ,Training and Rentals. 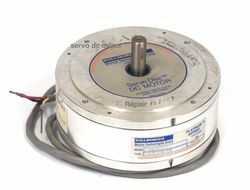 Industry leader in Pancake Servo Motor repair ,servo Disc dc servo motor and Printed Armature motor . 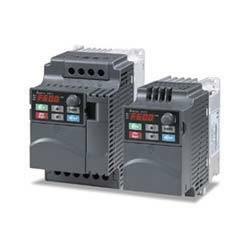 Yaskawa is the world’s largest manufacturer of ac drives and motion control products, including adjustable frequency drives, servo amplifiers, servomotors, machine controllers, and motion controllers. These are the Yaskawa product lines we offer: AC Drives Drives, AC & DC Drives, Adjustable Frequency Inverters Servo Motors, AC Servo Controls Variable Speed Drives. If you require further information about the Drives and motion control please do not hesitate to contact us if you need further help. Specifically designed for medium and high horsepower fan and pump applications. 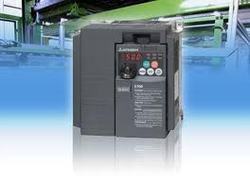 We are offering yaskawa variable drive (VFD), delta variable drive(VFD drives) and control for various application. Yaskawa drives offer variable frequency inverters, industrial AC Drive, VFD, F7, V7, P7, G7, J7,A1000, J1000, V1000, adjustable speed inverter. Yaskawa is the world’s largest manufacturer of ac drives and motion control products, including adjustable frequency drives, servo amplifiers, servomotors, machine controllers, and motion controllers. Yaskawa industrial AC adjustable frequency drives and inverters control the speed of ac induction motors in factory automation processes and industrial OEM machines. Delta's AC Motor Drives are able to efficiently control motor speed, improve machine automation and save energy. Taking advantage of our strong position in power electronics technology, Delta's VFD Series of AC motor Drives has evolved rapidly. Each Drive series is designed to meet specific application needs. Our AC Drives accurately control speed and torque, smoothly handle an increased load, and provide numerous custom control and configuration operating modes. 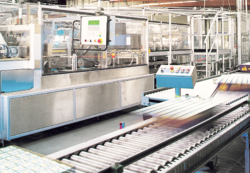 Our AC Motor Drive product line provides a full range of motor control technologies and is used throughout a wide range of industries, to enhance and improve machine automation. 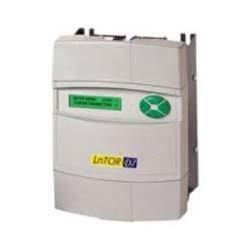 We have all series Mitsubishi VFD(Variable Speed Drives) , servo amplifiers and servo motor and so on to meet your demands, originally made in Japan. Looking for Different Types Motor and Drives ?